When management committees discuss barriers to change and innovation in the workplace, it’s common to concentrate on tangible obstacles such as costs, resources, and lack of experience to expertise in required disciplines to make change happen. What is far less common is for leadership teams to recognise the damaging effects of unconscious bias, which, if left unchallenged, can be an insurmountable roadblock to your change initiative. Unconscious bias is the way that you think naturally, without thinking about thinking. It is dictated by your background and experiences, which then influence your mindset. Our unconscious bias can lead to making poor business decisions or acting in ways that affect others negatively. As a leader, it in incumbent on you to be unbiased. If you show unconscious bias in your actions, you cannot expect your people to do otherwise. The first step to eliminating unconscious bias in the workplace is therefore to recognise it within yourself, and then to challenge it in others. Through much of a working life, there will be uncertainty – especially when an employer is undertaking a program of change. It is difficult for people to remain open-minded about change. They become fearful and turn to self-protection. This is when unconscious bias is at its most potent. The leadership challenge is to break through these unconscious biases and help people rise above them. Concentrate on positives, support individual and organizational goals, and address conflict in the workplace by removing unconscious bias and taking a carefronting rather than confronting approach to a breakdown in communication. Learn to appreciate diversity and the benefits it can bring to your organization. By understanding diversity – and that it will bring differences in approach, new ideas, and may cause conflict – you will benefit from the positive behaviors that you had not before experienced. It is not only individuals that suffer unconscious bias. Your processes, practices and systems may do, too. Break these by encouraging open and honest debate. Listen to feedback, and let it inform your decision-making. Unconscious bias is a constantly evolving phenomenon, informed by new learning and experience. 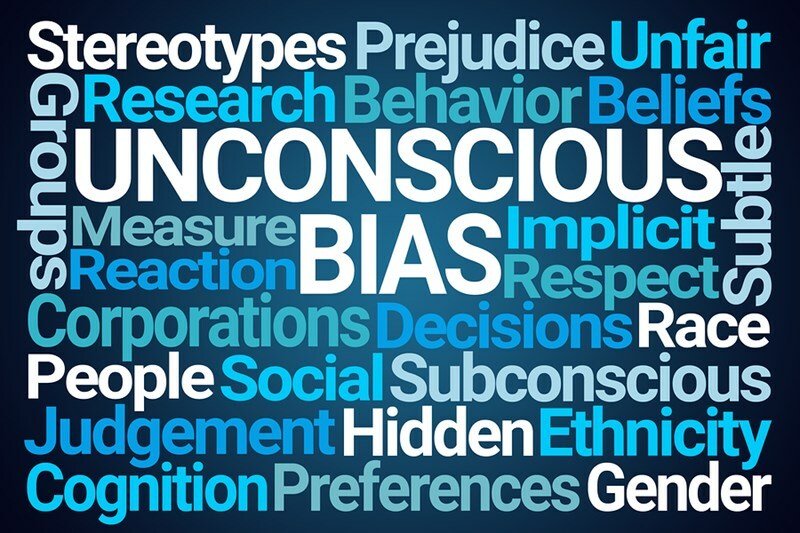 It is therefore essential to keep unconscious bias under review, to ensure that it doesn’t creep back into your personal organizational subconscious thinking. Develop the skills, strategies and techniques that will drive your organization’s change leadership capabilities. 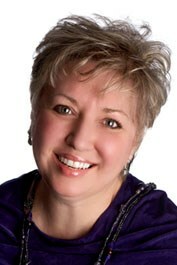 To discover how improving your emotional intelligence could help you and your organization produce lasting change, contact Forward Focus today.